Food 4 All with Dhirendra. 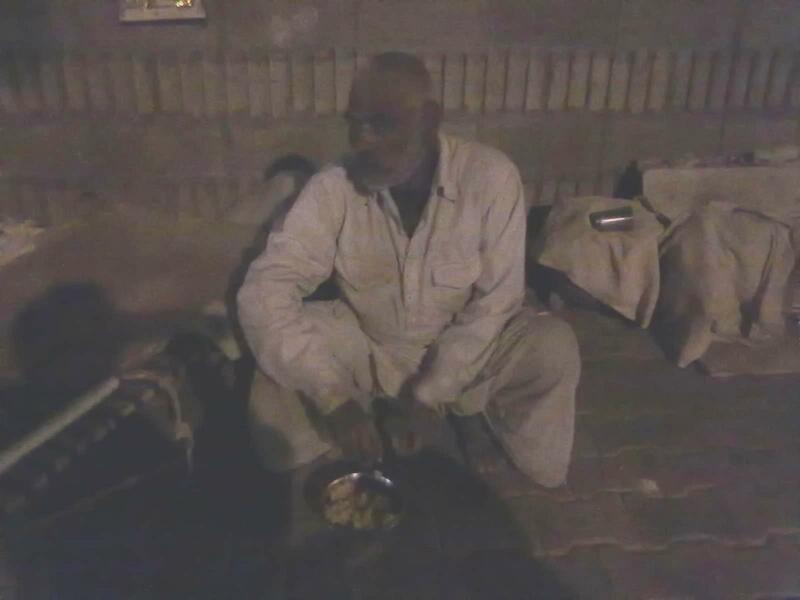 Free Dinner given to a old man who was sleeping on road. Look at peace on his face.